Weather your hair is long or short, straight or curly, we all have one thing in common. We need to moisturize. When someone says the word moisturize, most of us think of skin, but the reality is that our hair needs it too. Between extreme climate conditions and abrasive styling treatments, our lovely locks are screaming for a little down time to rejuvenate, re-energize, and rebuild. With that being said, let’s explore some of the most important do’s and don’ts of moisturizing our hair. Don’t over wash your hair. Most of us grew up learning to wash our hair every day but the truth is it just isn’t necessary. Too much washing can leave your hair feeling dry and brittle. If you are using a heavy or homemade moisturizer, don’t leave it in overnight. Your hair will reap all of the vital benefits in thirty to forty-five minutes and anything longer just equates to a bad night’s sleep and messy pillow cases. 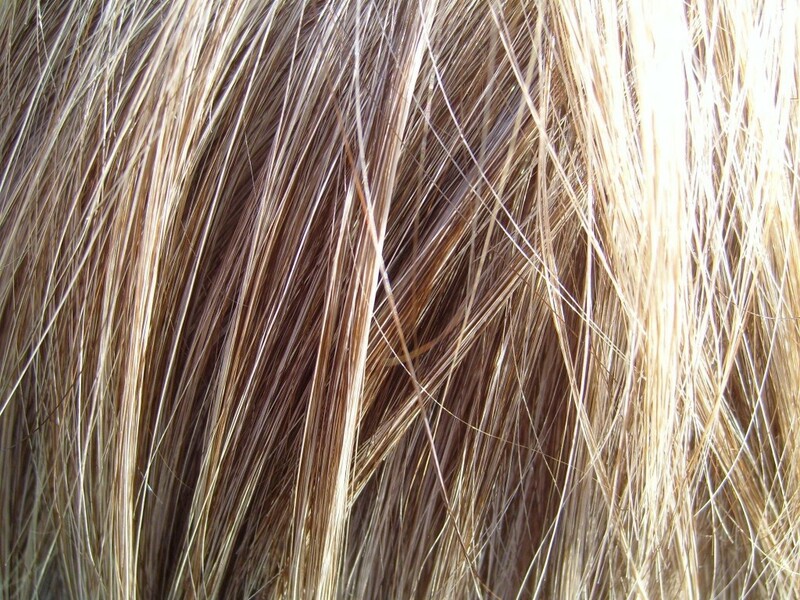 If you color your hair, reach for the box without ammonia. Our hair suffers enough between abrasive styling products, uv rays, and chlorinated water. If you heat style your hair often, you’ll want to opt for a heat protectant. It will help maintain moisture and prevent breakage. Don’t be afraid to wear a hat or just put your hair up every once in a while. Just like anything else, your hair will often benefit from a day off! Whatever you do, just don’t ignore your lovely locks. Do consider natural moisturizers in addition to your regular routine. Not only are they easy on the pocket book, most are nonabrasive and they will add volume in addition to reducing frizz. Natural products are readily available and easily adaptable to your hair type. Even when using market products, make sure to choose the right one for your hair type. You’ll also want to make sure to drink plenty of water and contemplate taking some vitamin supplements. Drinking enough water will give your hair that high gloss and lustrous shine. Adding B vitamins, folic acid, and magnesium to your diet will help keep your hair at its best. Styling oils, such as argan, can also do wonders for your moisturizing routine. Just be sure to use it on damp hair after your normal wash. You might even consider adding a little to your regular conditioner for super results even on wash days. These are the basics. Of course, there are always the obvious. Try to use a wide toothed comb to keep breakage to a minimum. If you’re a brush person, please make sure your brush stays super clean. That junky build up in the bristles isn’t good for your hair. It will just weigh it down and make it harder for any of the moisturizers to be effective. When you do moisturize its best to do it after you shampoo. With a little purposeful consideration, your lovely locks will be loving you back in no time!